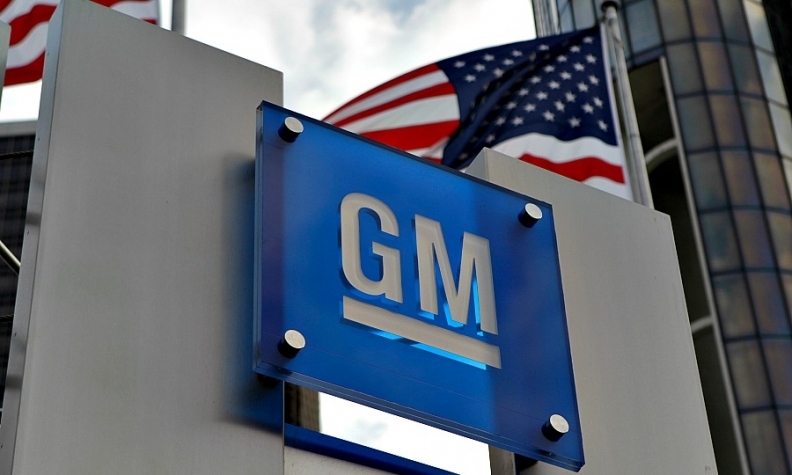 LAGUNA BEACH, California, USA -- After a series of acquisitions, General Motors has the building blocks it needs to deploy a large-scale fleet of robot cars, GM President Dan Ammann told Reuters. GM's acquisition earlier this month of Lidar technology company Strobe may have been the final missing piece, Ammann said. More acquisitions are unlikely, as Ammann said GM's autonomous business is, for the moment, complete. "We feel pretty good about what we have," he said. Since buying San Francisco self-driving car startup Cruise GM last year for a price that could total about $1 billion, GM has accelerated efforts to build both autonomous driving software and mass produce electric cars that can pilot themselves. GM has indicated that it could start testing robot taxi services within two to three years. Investors have responded by pushing GM's stock to $45 a share recently, up 29 percent from the beginning of the year. "By having all those capabilities under our control and making sure we have the ability to do that is enabling us to move really quickly," said Ammann, who spoke on stage at The Wall Street Journal DLive conference in Southern California and with Reuters on the conference sidelines Tuesday. Ammann said GM is focused on building large autonomous fleets, and he rejected the idea, put forward by some analysts, that GM could spin off its autonomous vehicle unit or Maven, the app-based car-sharing business. "The unique advantage is having all capability under one roof," Ammann said. As to when GM's autonomous cars will be ready for prime time, Ammann was elusive. "We will see some pretty interesting developments" by 2021, he said. Nearly two years after GM struck a partnership with Lyft, and invested $500 million into the ride-services company, the future of that relationship remains unclear. "Everybody is better off having worked together," said Ammann, and pointed to the success of Express Drive, a program through which Lyft drivers can rent cars from Maven. But there are no firm plans for the partnership going forward. Lyft in July formed a self-driving car division to build its own autonomous car systems, becoming something of a competitor to GM. Whether GM will collaborate with Lyft on those efforts is "not defined at this time," Ammann said. Lyft last month formed an alliance with GM's rival, Ford Motor, to deploy self-driving Ford vehicles in its fleet.